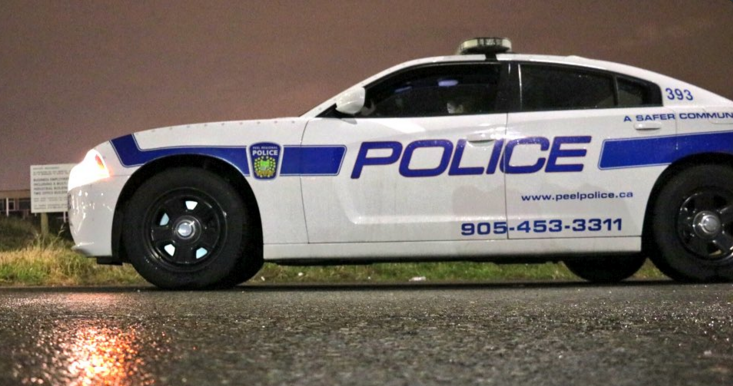 A suspicious man was allegedly taking photos of a two-year-old girl at a south Mississauga splash pad and Peel Police are looking to identify him. The incident unfolded at Jack Darling Memorial Park on Aug. 7 at 12:45 p.m.
Police say the man tried talking to the girl while snapping images. When approached by a parent, the man became extremely nervous and told them not to contact police. The suspect is Asian, standing 5-foot-10, between 45 and 60. He was wearing a light blue collared golf shirt, black baseball cap, glasses, and carrying a khaki-coloured backpack. Investigators from the 11 Division criminal investigation bureau are asking witnesses to phone (905) 453-2121 ext. 1133 or Crime Stoppers 1-800-222-TIPS-8477.